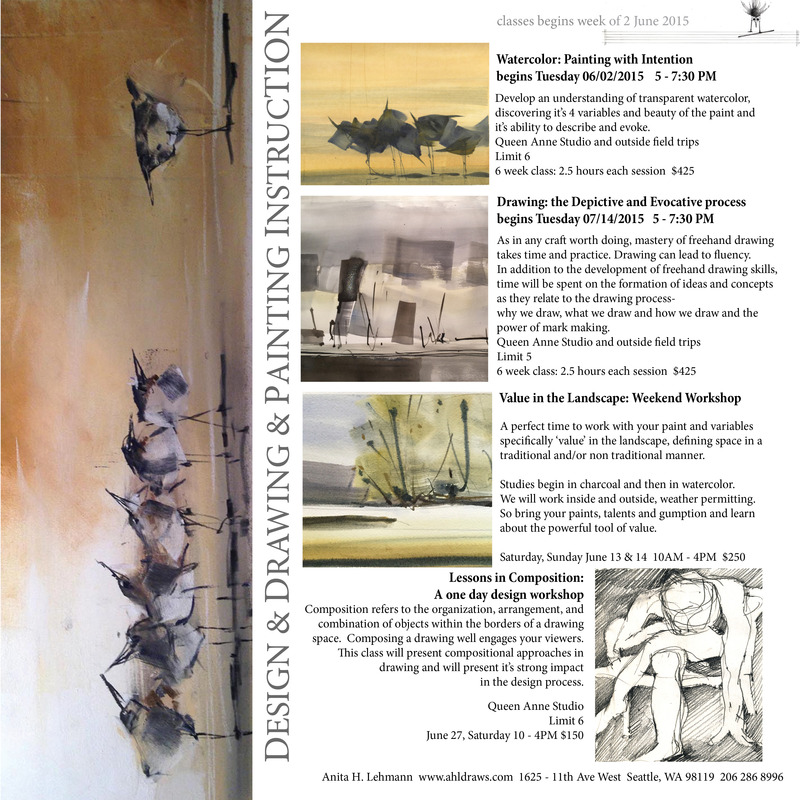 new classes starting: and it’s almost Summertime. Sign up now! This Summer is going to be terrific! Let’s get out there.